Everyone likes a home with a view. If you are rich enough, you can afford to buy such a property, and if you are an artist, you can design such a house. 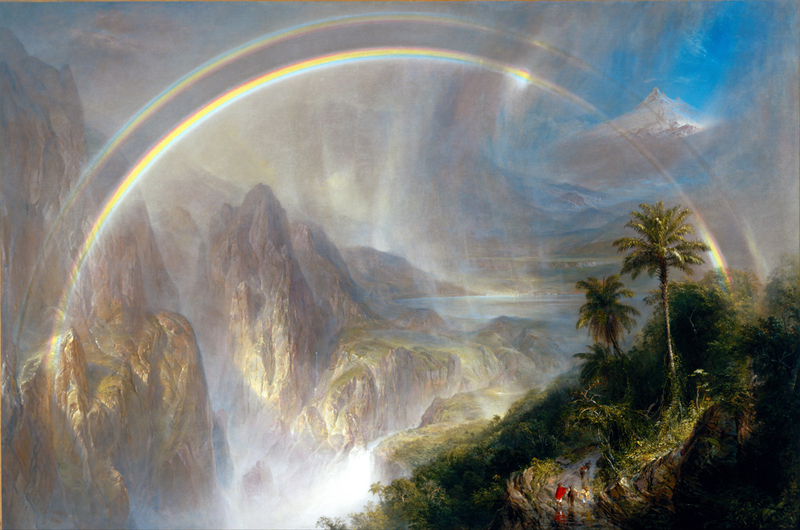 Frederic Edwin Church was both of these things, and the estate he created, Olana, is now a state park near Hudson, N.Y., where it sits on the top of a hill overlooking the Hudson River and the Catskill Mountains. 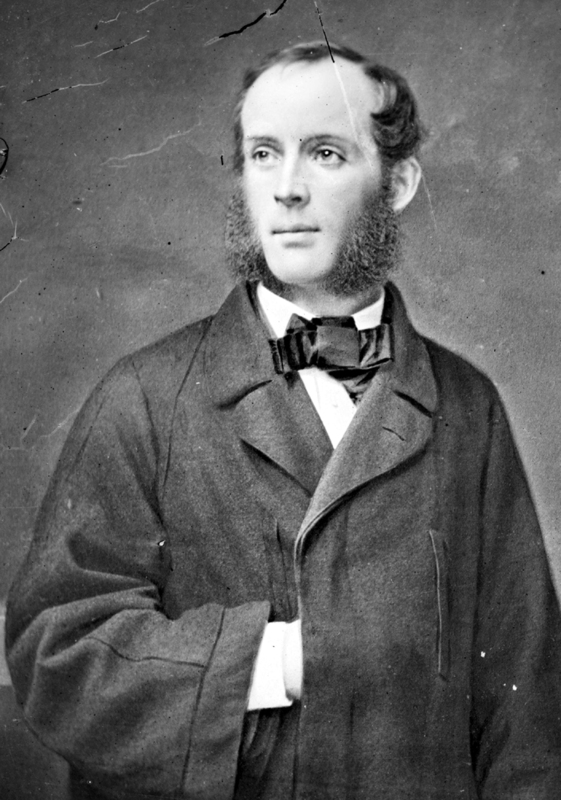 Church worked obsessively on the house and grounds from 1860 until age and arthritis forced him to give management of the estate to his son in 1891. 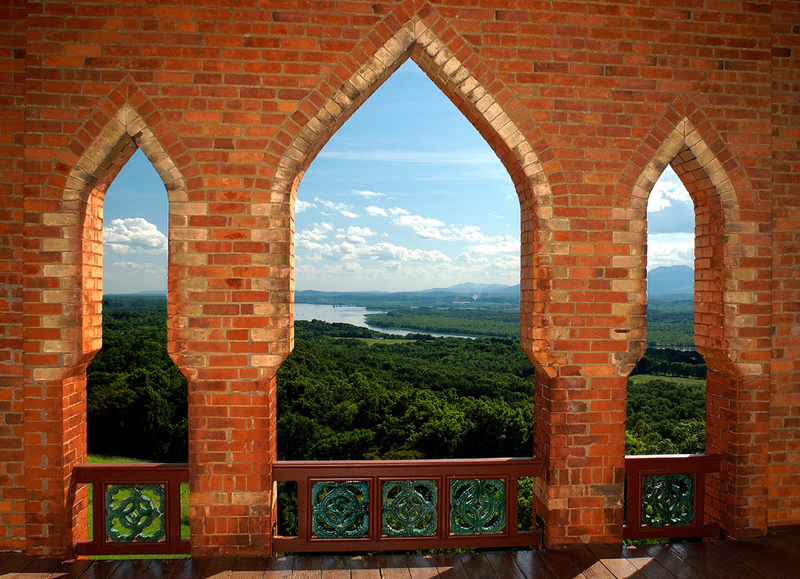 Always, Church’s goal was to create natural landscape views from every turn of road on the 250-acre estate and from every window in the house. And he knew something about landscape views. Church was one of the most famous of American painters of the previous century. His work commanded the highest prices of any American art when it was new, and inexpensive prints made from them were sold by the thousands to his middle-class audience. 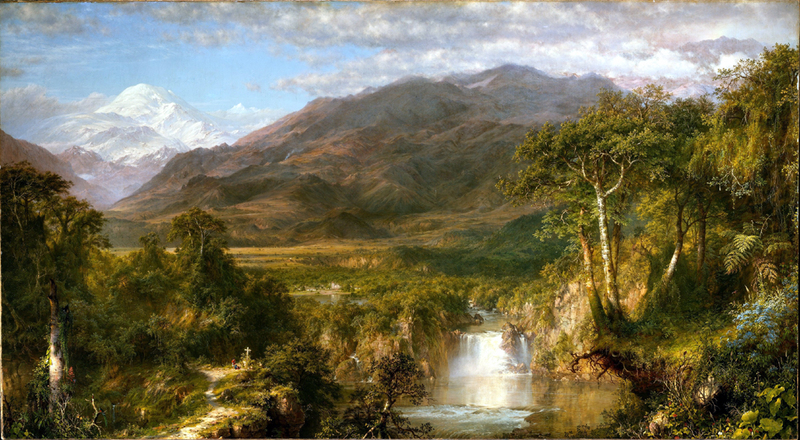 He found in the New World apt subject matter: the American landscape, from Niagara Falls to the volcanoes of South America. The land he painted was vast, romantic and sublime. It told of a new Eden, almost a new covenant for which America was the herald. 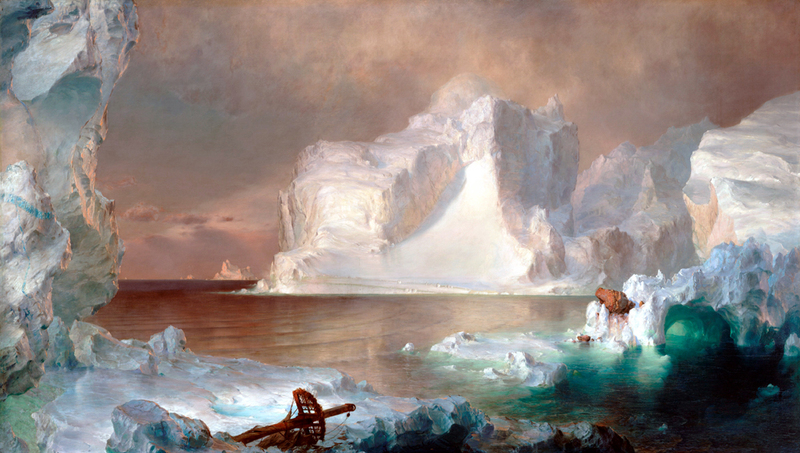 From the 1850s through the next two decades, Church’s paintings glorified America’s vision of itself and the Manifest Destiny that was the root of the vision. Others painted the same subjects. What made Church distinct was his scale and detail: His paintings were big enough to be exhibited like movies, in their own venues with an admission charge, and they didn’t generalize or idealize their flora and fauna, but instead painted them in Peterson field-guide detail. You can name the plants in a Church painting; you can almost name the week and month by their stage of development. The same kind of obsessive detail marks his house, too. Church couldn’t stand an empty wall or a broad expanse of window. Victorian houses are often chock-a-block with bric-a-brac, but Church is notable even by these standards. The house was originally intended to be a French chateau-style building. 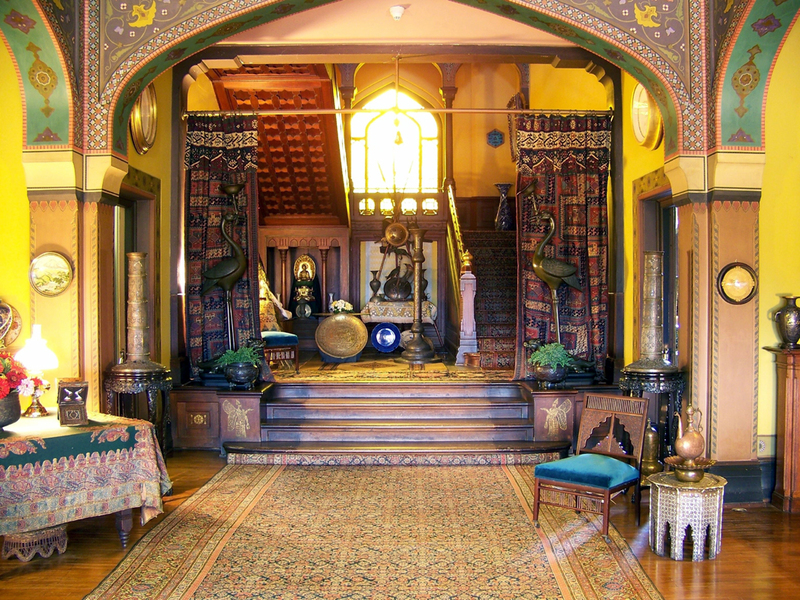 But when Church and his wife toured the Middle East in 1869-70, they became infatuated with what they called ”Persian” architecture. It was actually a little closer to the Arabian Nights style Hollywood eventually adopted for its version of Baghdad. 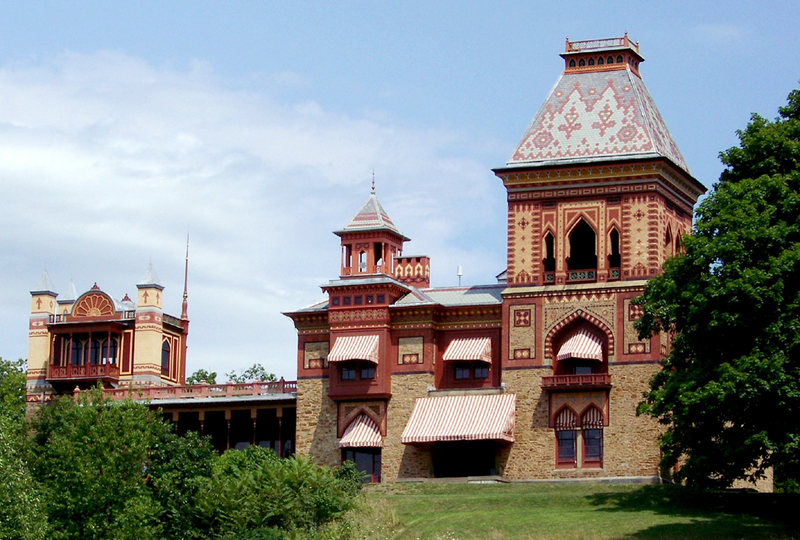 They called it Olana after an ancient treasure-fort in Persia. Inside, Church displayed all of his many souvenirs. Most look like they’re straight from Pier One Imports. One lesson to be learned: Being an important artist doesn’t automatically confer good taste. 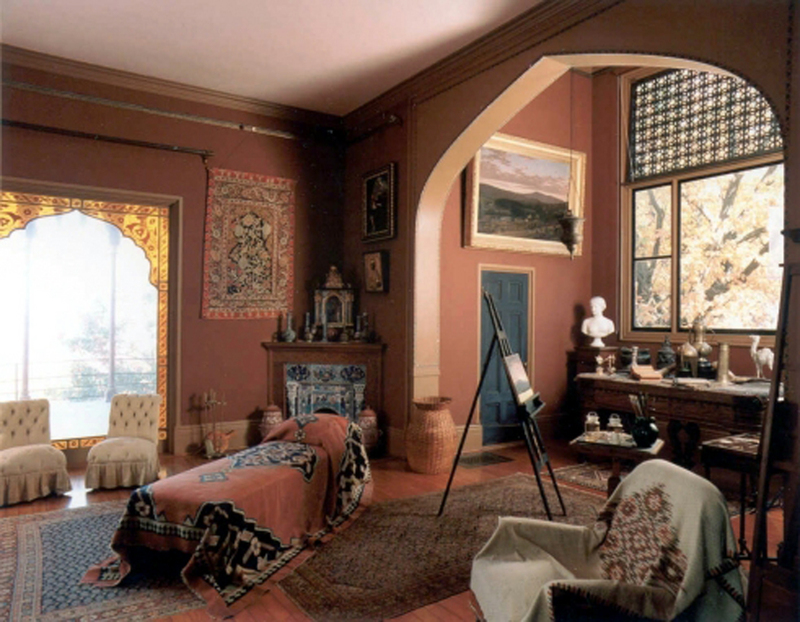 One room avoids the Scheherazade look. The dining room instead mimics a Medieval castle. And on its walls are the paintings Church called his ”Old Masters.” In fact, they are old, dusty souvenirs of Europe, sans provenance, sans signatures, sans anything else but an old look. If a painting was too bright for his taste, Church himself dimmed it in brown varnish. The dining room is also one of the few places in the house without a view. Everywhere else, each window or balustrade frames what could as well be a painting. The house stayed in the Church family until 1966, when it was purchased and later donated to the state of New York. It had fallen into a bad state of repair, but renovation has brought the property up to code and turned it into a beautiful place to spend a day.